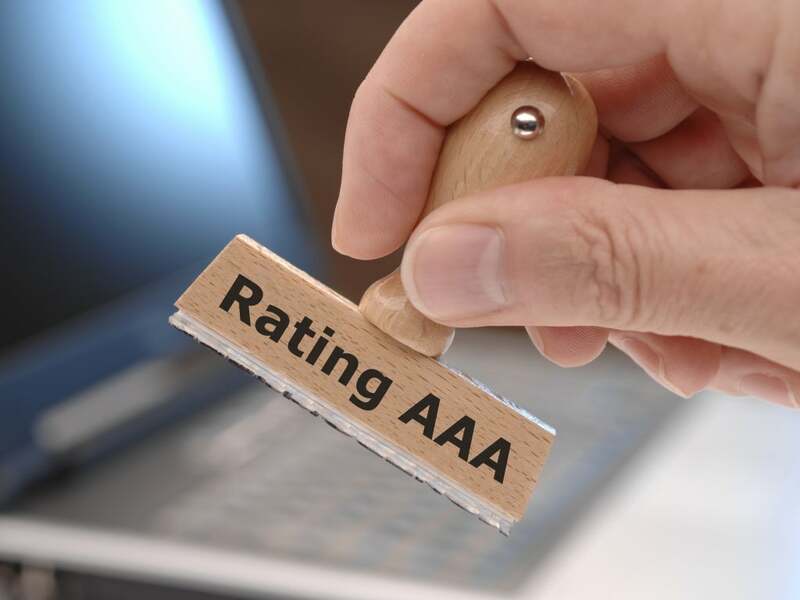 It does not get any better than an AAA sovereign credit rating, but as the Netherlands recently reminded investors, the much-coveted country credit score is not to be taken lightly. Earlier this week, Fitch Ratings revised its outlook on the Netherlands' AAA rating to negative from stable. 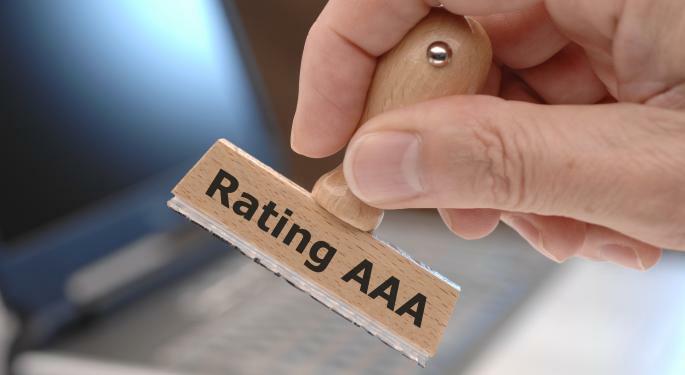 Using the Standard & Poor's rating scale, there are currently just 14 countries with the AAA credit rating. Two – Lichtenstein and Luxembourg – are not represented by country-specific ETFs. That leaves 12 countries that are and dozens of ETFs with which to see if the AAA rating has been at all meaningful in terms of equity returns in recent months. The recent performances of the notable ETFs tracking some AAA-rated nations has been mixed, but one trend is clear: Investors will want to give consideration to a catchy acronym as a way of profiting from the AAA rating. Note this does not include all 12 AAA-rated nations that are represented by ETFs and the list uses the S&P ratings scale. iShares MSCI Australia Index Fund (NYSE: EWA) Buoyed by a resurgent Chinese economy, which has helped spark higher iron ore prices, the largest Australia ETF is higher by just over three percent year-to-date. However, that also means EWA is lagging the S&P 500 by nearly 100 basis points. There are things to like about EWA beyond the fact that it tracks an AAA-rated country that is the world's 12th-largest economy. The ETF features a 30-day SEC yield of 3.88 percent and a trailing 12-month yield of 5.18 percent, according to iShares data. Those numbers are better than what investors get with the comparable France and Italy ETFs, arguably come with less risk and undeniably come with Australia's superior sovereign rating. However, there is at least one noteworthy risk to consider with EWA. The Aussie dollar, despite the best efforts of the Reserve Bank of Australia, is one of the stronger developed market currencies. The longer the Aussie remains strong, the better the chances are some of EWA's holdings will see their profits crimped (think mining and exporting names). EWA does not offer a hedge on AUD/USD fluctuations. iShares MSCI Netherlands Investable Market Index Fund (NYSE: EWN) Perhaps it is a sign that financial markets have little regard for ratings agencies, but impressive is the fact that EWN has proceeded to trade higher since Fitch lowered its outlook on the Netherlands' AAA rating to negative from stable last week. That news was reported on February 5, but over the past five days, EWN has posted a modest gain. As is often the case with international ETFs, there is a good news/bad news story with EWN. It cannot be ignored that the Netherlands have not faced economic problems on par with Greece or Spain. Additionally, conservative investors can warm to EWN's over 35 percent weight to the consumer staples sector. On the other hand, Dutch banks have been problematic. Fitch also lowered its outlook on ING, ABN Amro and BNG to negative from stable, noting that all three are either state-owned or have received government support. Financials account for almost 19 percent of EWN's weight and ING Groep (NYSE: ING) is the ETF's second-largest holding. iShares MSCI Singapore Index Fund (NYSE: EWS) Singapore is the second member of of the CASSH acronym to appear on this list with Australia being the other, though EWS has traded slightly to the downside this year. EWS has a few worthwhile features that could lend themselves to some upside for the ETF this year. 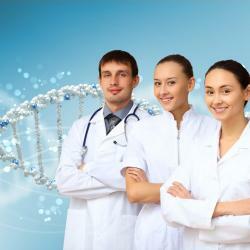 First, Singapore has an enviable unemployment rate of just 1.9 percent. Speaking of percentages, EWS has a trailing 12-month yield of nearly four percent. Although this an international ETF, Singapore gives investors a developed market avenue to Southeast Asia without taking on emerging markets risk. As such, the ETF's beta against the S&P 500 is just 1.11, according to iShares data. The trade-off with EWS is that Singapore is expected to be the slowest-growing of Southeast Asia's five major economies this year. That is to say that if 2013 is truly a "risk on" year, EWS could wind being a laggard relative to comparable ETFs tracking nations such as the Philippines, Thailand and Vietnam.